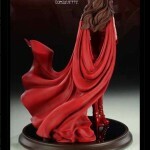 Visit: www.sideshowtoys.com for all the information on this Comiquette and Higher Res Pics. 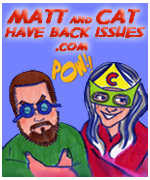 There is so much more on their website, be sure to check out the “Zoom Galleries” and the QuickTime VR 360 movies too! 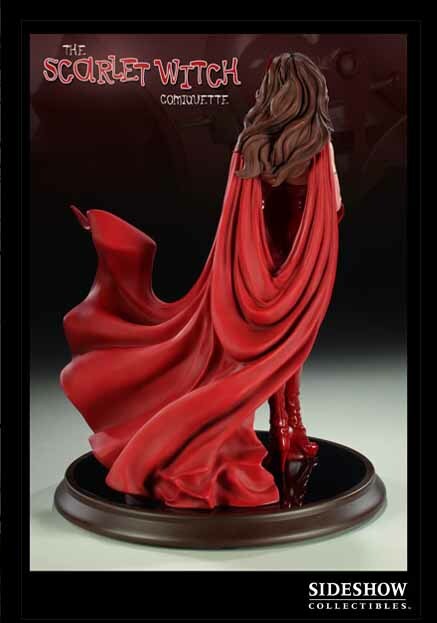 Sideshow Collectibles, Marvel Comics and Mark Brooks are proud to present the latest from the Marvel Comiquette line, the Scarlet Witch. 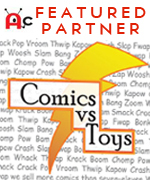 Cast in high-quality polystone, this sculpture is taken directly from the concepts and designs of widely acclaimed comic artist Mark Brooks. Brooks’ unique style and incredible talent have made him a critical and fan favorite. Each piece is individually painted and finished, each with its own unique quality and detail that is the trademark of a handcrafted Sideshow Collectibles product. 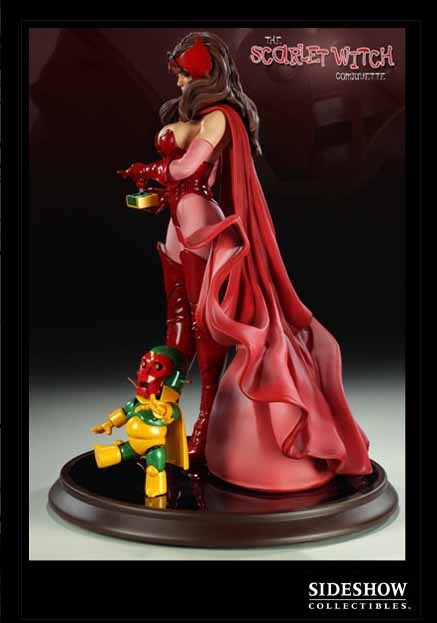 The Scarlet Witch Comiquette is recreated here in breathtakingly stunning detail, paired with a tiny tot version of her hubby, a perfect addition to any Marvel display. 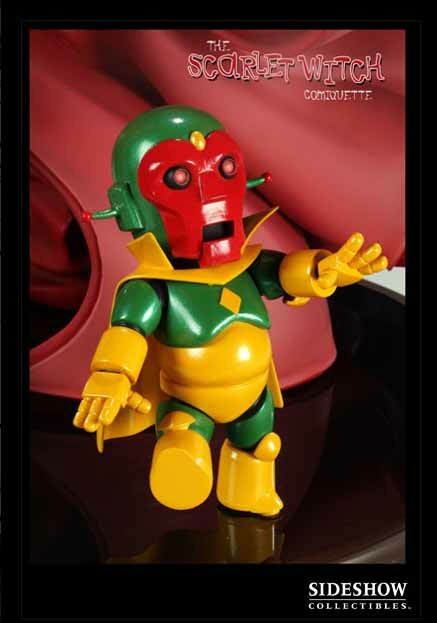 All images,info and rights belong to Sideshowtoys and Marvel Comics. I’ve seen it up close, I’m buying one! 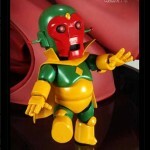 Dude..it seems that EVERYTHING that Sideshow Collectibles puts out is on my wish list!